The average lifespan for the lamp can be up to ten years. The batteries are replaceable and can be used for more than five years continuously, so we avoid the trouble of frequent battery replacement. 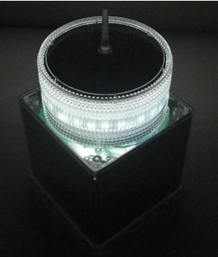 In normal use, the lamps run automatically, without maintenance. Resistance to low temperature performance is excellent. 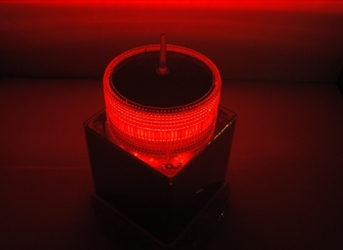 Lamp is particularly suitable for use in cold regions.Operating ambient temperature range:-40℃~+80℃. 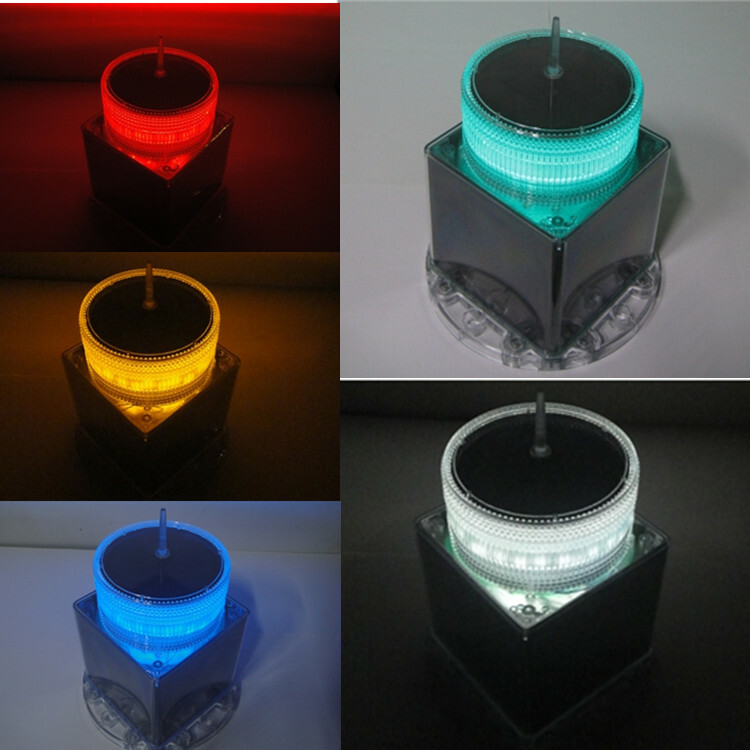 You can use an infrared remote control to control the lamp, operation is simple. 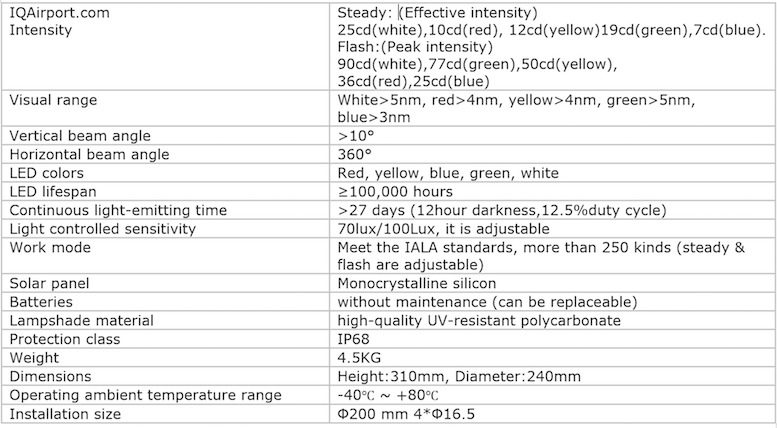 Light emitting colors meet the FAA, ICAO standards. Lamp is completely sealed. rugged and durable. It can adapt to various environments. Lampshade is high-quality UV-resistant polycarbonate, high transmittance, and corrosion-resistant.